Sweet Servings provides themes that are clever and out of the ordinary. It’s all about the details!! 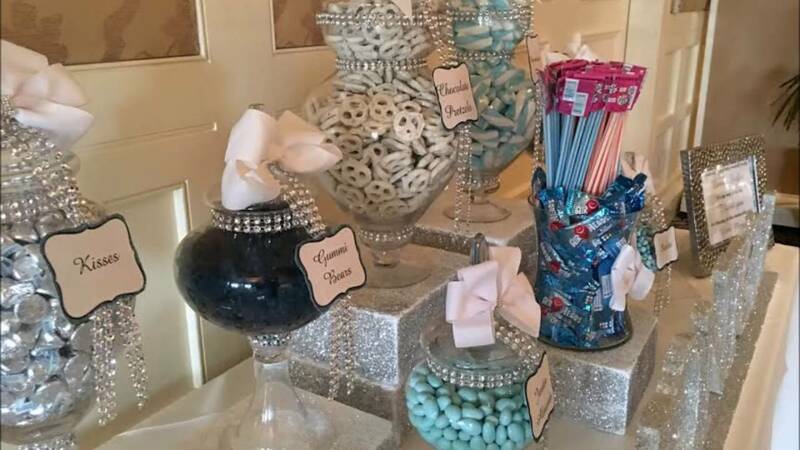 we make sure that every guest is given the WOW factor when they see our customized Candy & Dessert Tables. Every creation is unique and one-of-a-kind. 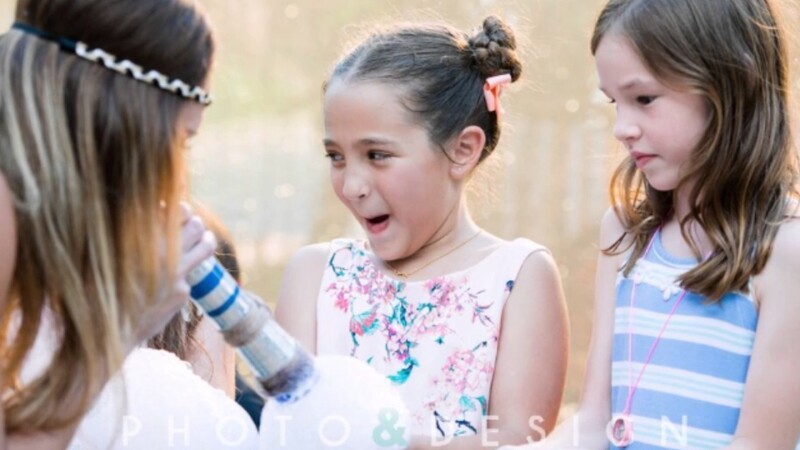 Whether you’re planning a child’s birthday, mitzvah, sweet sixteen, wedding, anniversary or business function, we will make itr extra special. We guarantee lasting relationships while taking pride in all special details making sure your event will be remembered. Sweet Servings does an amazing job! The work that goes into every little detail is important to them and it shows. The decorations are outstanding, the sweets are most delicious and the fact that it is hassle free makes it the best company to work with! Thank you Sweet Servings for all you do! Thank you so much for making Spencer’s birthday a huge success! 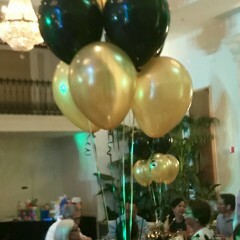 The balloons and candy table were a huge hit! Will definitely be using your company again for other events. Sweet Servings was recommended by a business associate and I could not have been happier with their service. From the onset Cindy, the owner, was professional, thorough and very accommodating. I gave a her a basic idea of what I was looking for and she took it from there. She suggested different settings and provided various options without the usual pressure of upselling. 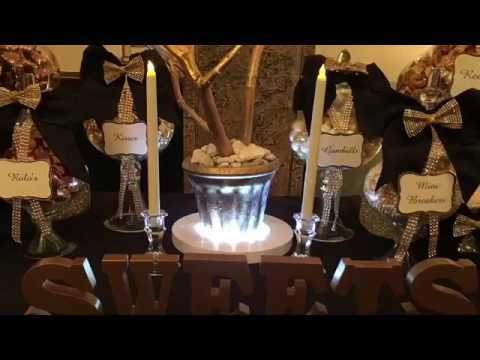 What I was most pleased with was the level of detail and arrangement of the candy table - it was true crowd pleaser and gave our event the extra touch it needed. I highly recommend Sweet Servings for any event you plan. Thank you so much for such kind words. It was a pleasure being able to create a one of a kind event for you! I couldn’t have been happier with how our balloon centerpieces turned out! The arrangements were exactly as we discussed and they looked great! I had a great experience working with Sweet Servings. They were professional and easy to communicate with. I highly recommend. When you book with Sweet Servings/Babies first bash know your event will be flawlessly planned and executed. I will be handling all aspects of the planning and design. We build relationships that last a lifetime! If you need to speak with me please do not hesitate to call me at (954) 325-6850 or by email at cindy@sweetservings.com. I genuinely look forward to working with you. 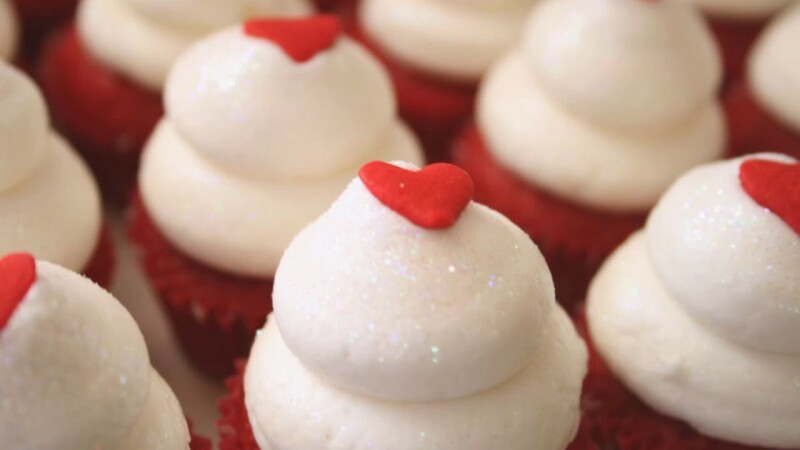 Sweet Servings & Babies First Bash provides themes that are clever and out of the ordinary. It’s all about the details!! Every host has a vision of how they want their event to look. Sweet Servings makes sure that every guest is given the WOW factor when they see our customized Candy & Dessert Tables. We are here to help make your party a memorable event. Every creation is unique and one-of-a-kind. 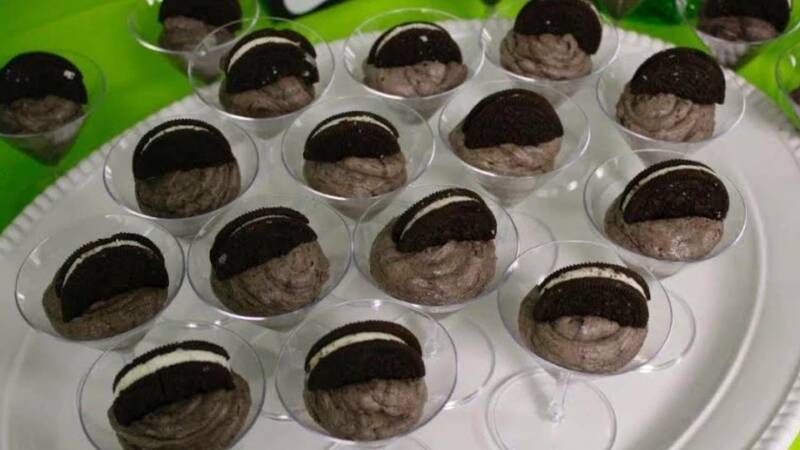 Whether you’re planning a child’s birthday, mitzvah, sweet sixteen, wedding, anniversary or business function, Sweet Servings will make your affair extra special. We guarantee lasting relationships while taking pride in all special details making sure your event will be remembered.